Looking to up your distance and take on a new challenge? The leap from running your first 5K to taking on the 10K distance is an exciting one, and this guide will be with you every step of the way. It includes a 10-week 10K training plan to build up your running distances gradually. This is the same plan I’ve developed through working with my running groups for the past four years. The plan will introduce you to interval training which will help you get faster and stronger. You’ll be surprised how much difference to your pace this type of training can make. 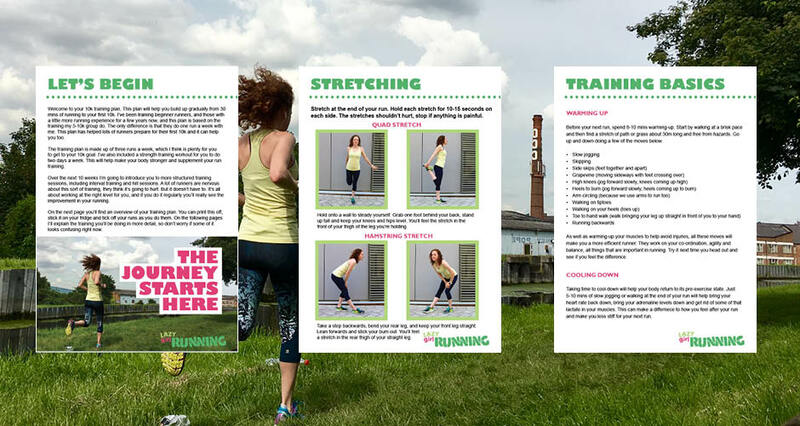 In addition to this, the pack includes a strength training guide and training plan for runners. All exercises can be done anywhere and need no equipment. Strength training is important for runners and can make you a stronger runner as well as helping to prevent injuries. 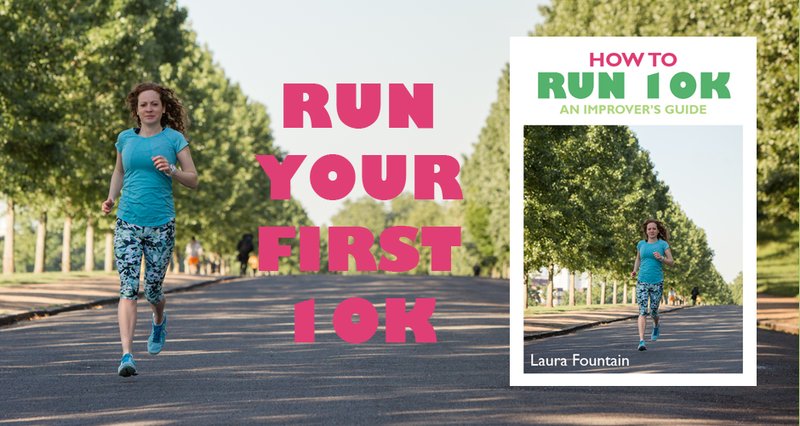 All the information you need to run your first 10K with confidence. Before starting this plan you should be able to run 2 miles (3.2km). If you’re not quite ready for this, I recommend using my 0-5k guide to build up your running first.